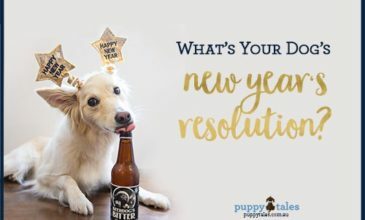 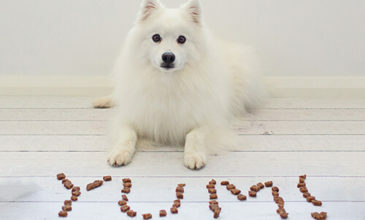 New Year’s Resolutions Generator for our Woofers! 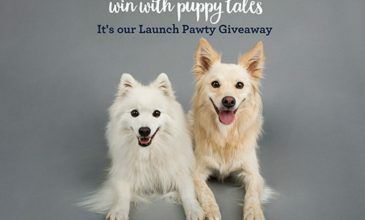 It’s Pawty Time for Puppy Tales….. with a Giveaway our Furiends! 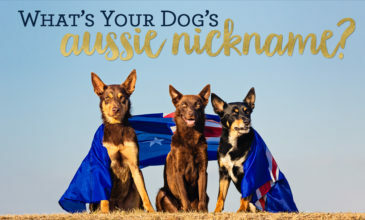 Survey ~ Taking Your Dog to Work!